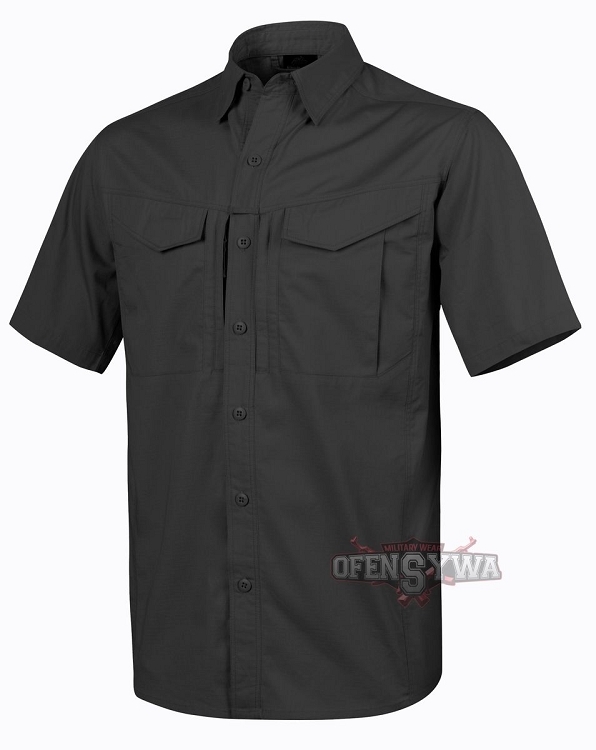 Defender MK2 shirt is a modernized model of tactical shirt of universal use. 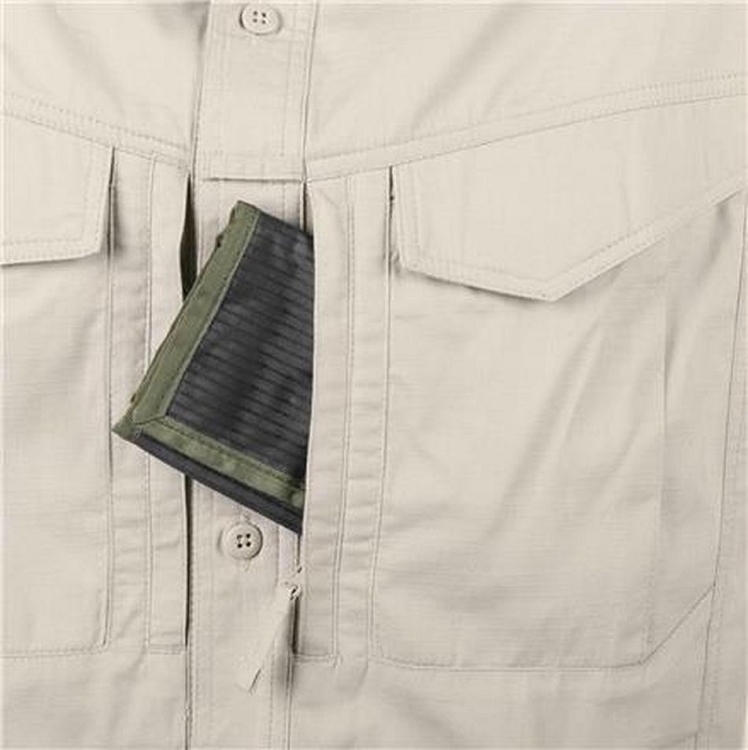 The CVC rip-stop material of lightweight weave and composition of 58% cotton, 40% polyester, 2% spandex, is a perfect summer solution for any terrain activity. 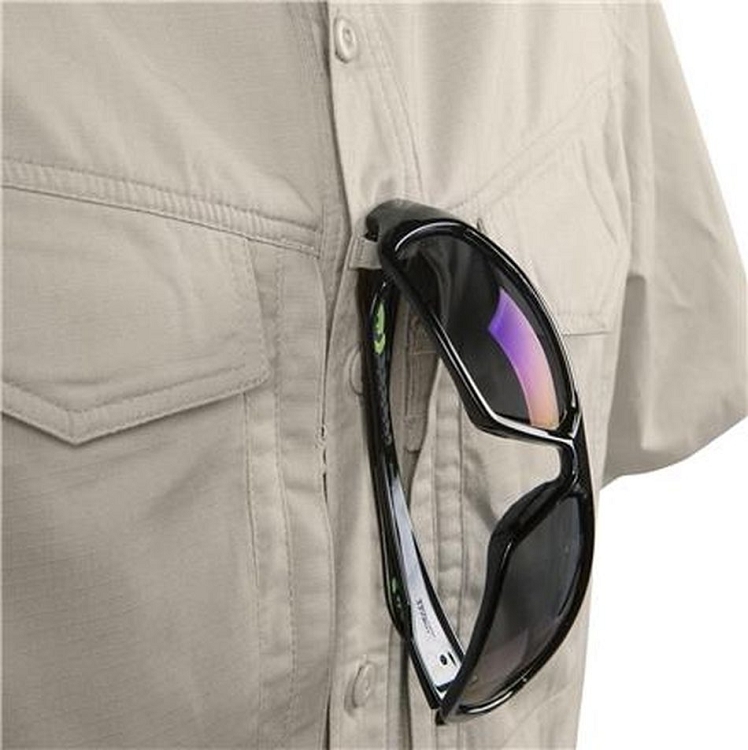 An additional advantage of this type of material is its lightness, good breathability and that it quickly dries. 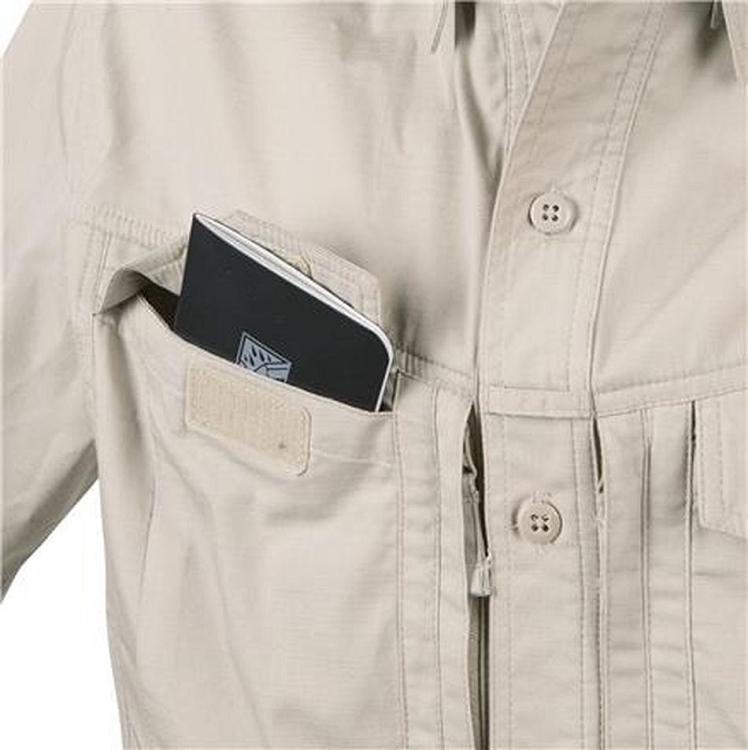 Hidden chest pockets zippered, ideal for carrying documents and lightweight accessories.